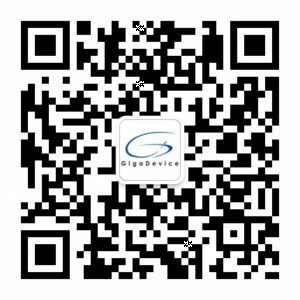 To assure good quality and reliability to customer, GigaDevice manages every item related quality and reliability from the development stage to the manufacturing stage. 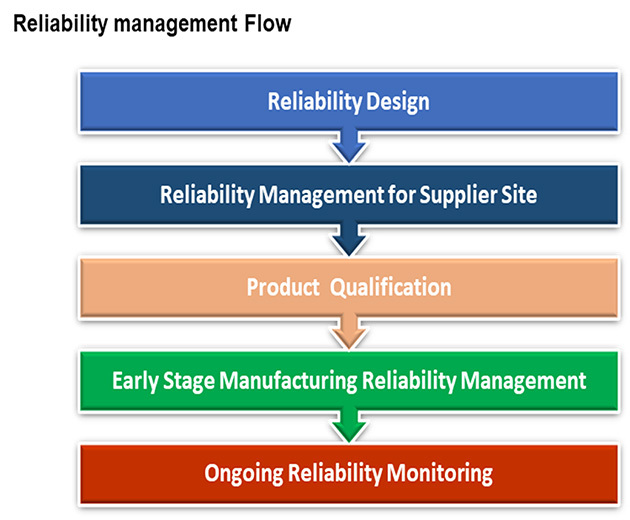 During qualification, process level reliability and product level reliability are evaluated and verified. And wafer level, product level and package level reliability monitor during production is also managed. 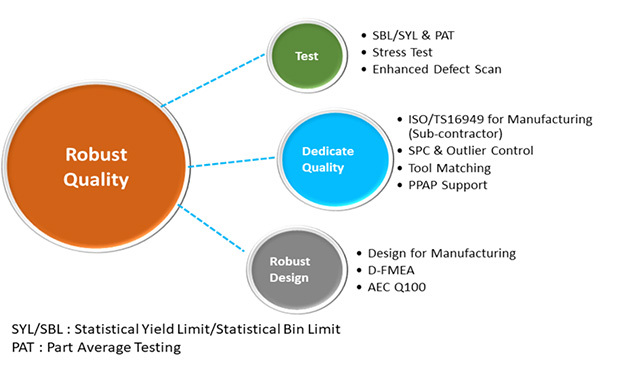 All required reliability tests are conducted in accordance to JEDEC, AEC-Q100 and other industry standards. Need specific quality or certification information? Click the button below to submit a request form. To identify the root cause of any defect which is found in the shipped products and apply this analysis result to manufacturing process to prevent similar defects in the future. To identify the root cause of any defect which is found in the development stage and apply this analysis result to design and process to achieve better quality and reliability. In order to conduct accurate failure analysis, various analysis techniques and equipments are used, such as T5781 tester, SEM, TEM, FIB, etc. We fully understand the customer’s requirement. 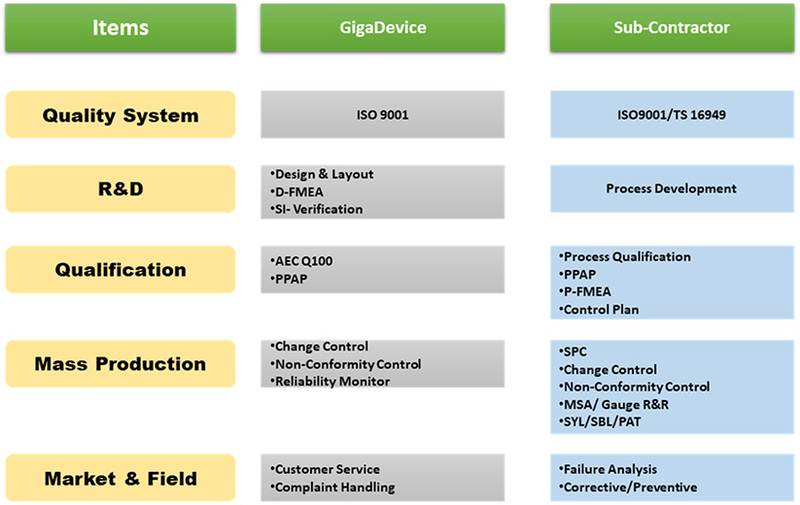 All the subcontractors shall pass ISO/TS 16949 certification which produce automotive products for GigaDevice. All products shall pass AEC-Q100 qualification. Each production process shall be controlled and documented in PPAPs. All automotive products shall have robust quality for zero defect target.